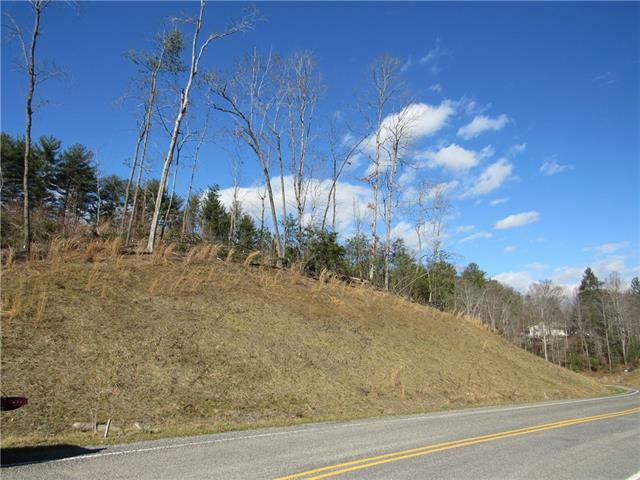 Beautiful, 2.9 Acres on Indian Grave Road in Northern Caldwell County, convenient to Blowing Rock and Lenoir NC. 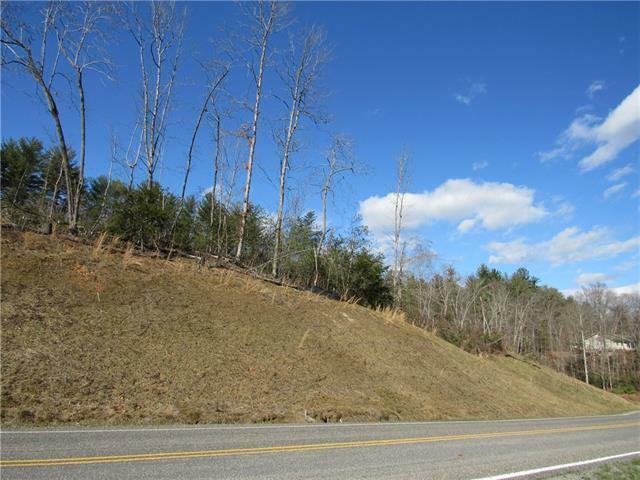 Property has 489 feet of road frontage. 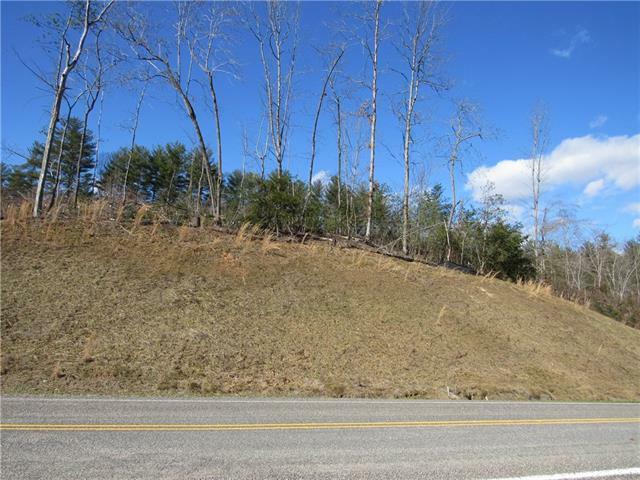 Peaceful, partially wooded acreage with newly paved road. Property has recently perced for 3 bedroom home. 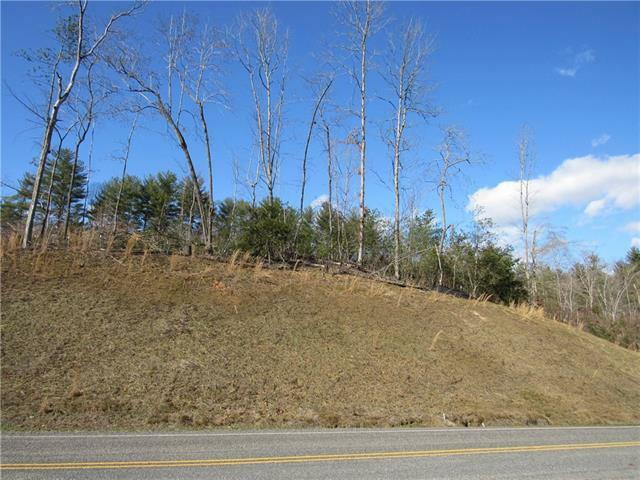 Gorgeous area and endless possibilities await! Call today!